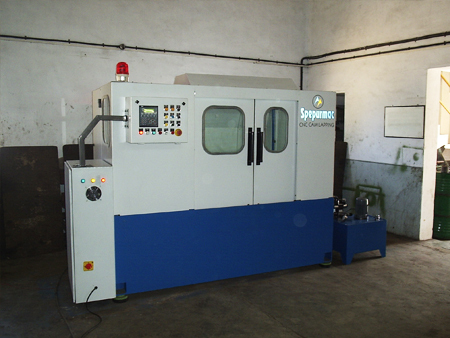 Design of the machine is very rigid to absorb vibrations for application of heavy cuts. 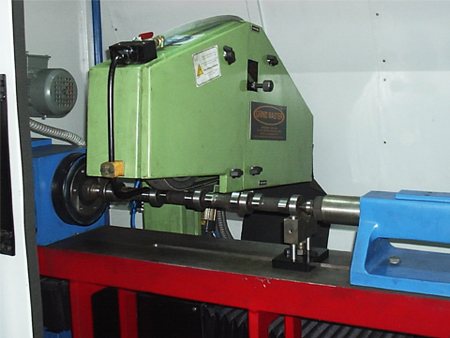 Cam profile can be achieved on cam shaft either in forge condition or from the round bar. Required profile is achieved with accuracy and consistency. Easy for programming with specially designed software.